Dogs and humans have been living together as companions for over 10,000 years. It is easy to imagine that humans and dogs have also been providing happiness for each other for at least that long. Over the thousands of years we seem to have developed a wonderfully symbiotic relationship with canines, everyone seems to get something good out of the deal! We know we feel happiness when we spend time with our dogs, walking them, playing with them, but do they feel the same gratification? The answer is, yes they do! Scientists have theorized that we have evolved along with canines to love them and they us. “Austrian zoologist Konrad Lorenz, speculated that a dog’s face could possess an ‘infant schema’ — meaning that its ‘high forehead, big eyes, short snout and floppy ears might have evolved to take advantage of human’s innate responses. '” The features are known as “social releasers” and can elicit a human caregiver’s response. It’s easy to see how this could be so, what is sweeter than your dog looking at you in happiness? In turn, this makes you want to care for them, play with them, and make them happy as well. Dogs have also evolved over time to enjoy humans, “A 2009 study by Miho Nagasawa of Azabu University in Japan found that one’s level of oxytocin (the neurohormone that elicits feelings of happiness) raised intensely after interacting with their dogs. 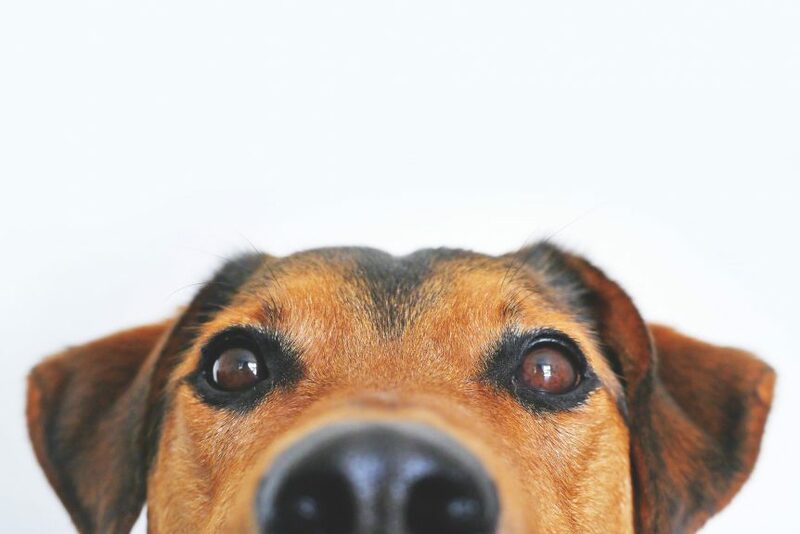 Those who looked longer into their dog’s eyes had the bigger dose of oxytocin. Fun fact: A dog’s willingness to meet eyes with humans is one of the things that separates them from wolves.” So dogs will look you in the eye, with their cute faces, and win you over to them! Also interesting was the findings about oxytocin levels and being a dog owner. This enables us to bond with our pets more readily, to want to spend time with them. 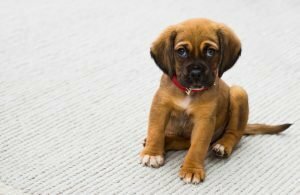 There are many ways to increase the bond with a pet, playing with them, walking your dog, cuddling with your pet, all of these are good for your pet, and also good for you! Today, take your dog out for a walk and make it a leisurely walk instead of a hurried one, let your dog play and explore, and as you watch your dog play in unbridled happiness, just watch and see how you feel….probably a lot like your dog!